There are many ways to market your product online, but the old traditional ways like banner and E-mail marketing still play a major role in increasing your sales and making your product and brand known to the audience. 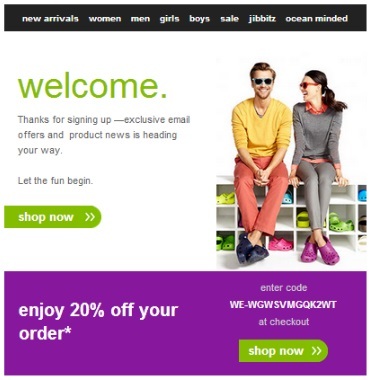 But does your E-mail marketing attract customers to your products? 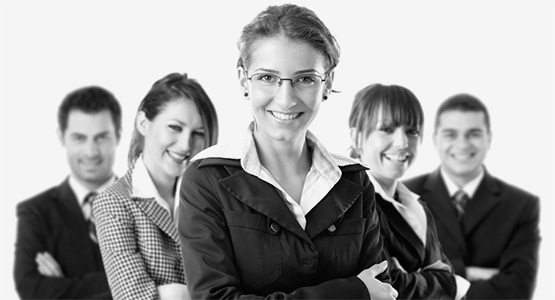 So, let us see how you can leverage the power of E-mail to its full potential. This campaign goes with the saying “First impression is the last impression”. A customer’s opinion forms at the very moment he sees the quality of the advertisement you are sending. It goes this way, if you are sending a welcome mail that is far too attractive and feels good, it automatically sets an impression on the customer that the product might also be good. First of all, you can thank the customer for signing up on their webpage. Then on the same mail, you can provide the latest offers and on joining can also offer some special discounts. After the customer clicks to see your product page, you can redirect the page that offers great brands and best price. Now that your customers are already aware of your brand and products, the next step that you should take is, intimate them about the new stock that has just arrived in your warehouse. Encouraging your customers for repeat purchases will have an excellent drive of revenue for an E-commerce company. Keep your customers updated with the latest fashion and new arrivals. Make your Email focused on the goal and remove extra and unwanted elements that may distract people. Again, keep it simple like the below image of a furniture store with some 2-3 lines of important information. Whether it’s a brick & mortar store or an E-commerce store, discounts influence and attract customers. Send details about the discounts, special offers and current promotions to your audience which may create an impact on your customers and increase your sales. Promotional emails may increase clicks as well as sales but don’t send these mails frequently as it may have a reverse effect that may result in an increase in unsubscribers. Create a sense of urgency while sending this mail to your customer like “Limited period offer” or “Discount ends by midnight”. Again, the mail should be simple and concise like the image below. 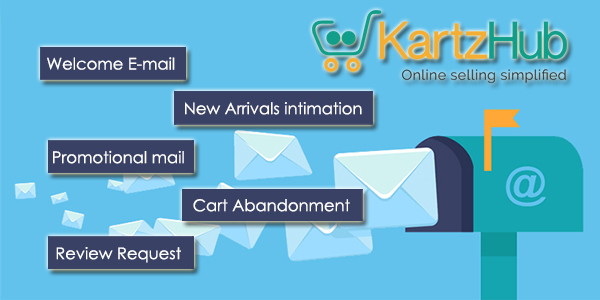 As per the stats, 68% of the customers add items to their carts and due to some or the other reason leave the website without purchasing the product. So, you can create an opportunity while sending mails to these potential customers and remind them of their purchase they were about to make and encourage them for the same. Make sure that the subject line of your mail should be eye-catching, so that the customer would want to read on to know more. While mailing your subject line should be eye-catching so that the customer opens the E-mail. 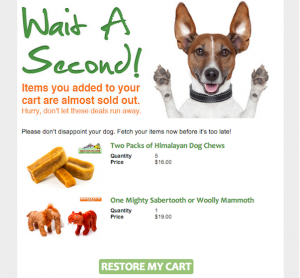 Customize the mail by adding all the products automatically that were added to the cart. You may offer some incentives like free shipping or 5% discount. Below image will give you an idea. Organic reviews can help increase your conversions. Most of the times the customer buying a product would check out for the reviews. So, after the product is delivered to the customer, you can just send an E-mail stating “how you liked the product?”. If the customer has a positive feeling about your service and product then definitely that review would be an added advantage to your website. Don’t let the customer go through multiple pages or big forms to write a review. Keep it as easy and simple as possible. 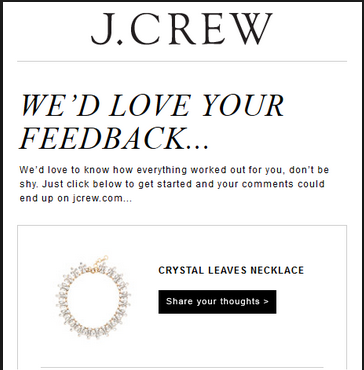 Below is the simple mailer from a store for feedback. Plan well before sending an E-mail. When you are writing a mail where you are representing your brand, the words should have some impact on the audience in a positive way, as Email is the most powerful tool for any E-commerce business.